6 steps to simple security. 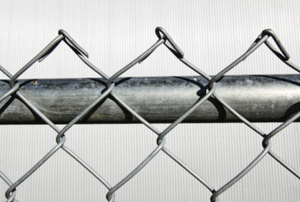 With so many different kind of chain link fences on the market, it is important to know as much information as possible. The charger is a pivotal component of the electric fence that you can make yourself. When it's time for repair, know what supplies to have on hand. 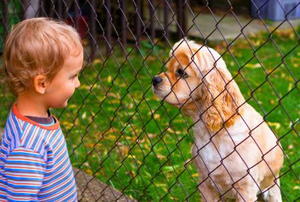 A chain link fence offers added security. 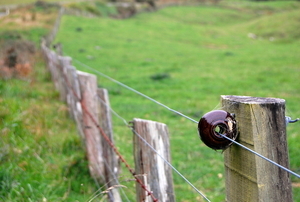 An electric fence is handy, but only when it works. These can encounter many problems; a bad energizer being one. 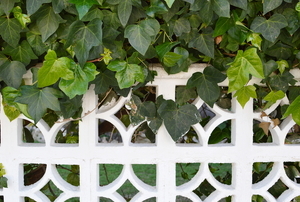 Ivy is the perfect plant to grow to cover a fence. Not only does it look beautiful, but also it grows quickly. 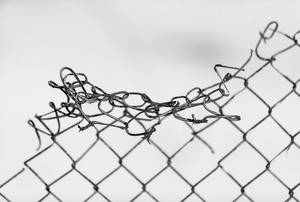 Depending on your specific needs, there are a few things you should consider before buying an electric fence, like the amps, voltage, and purpose. 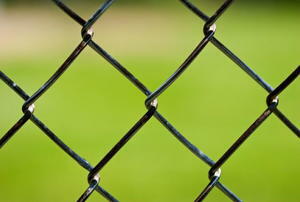 Don't let your chain-link fence be an eyesore. 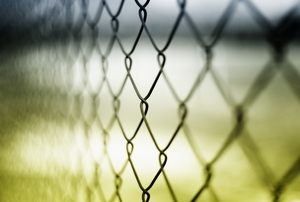 Barbed wire has several key uses which make it an important fixture to individuals and installations. 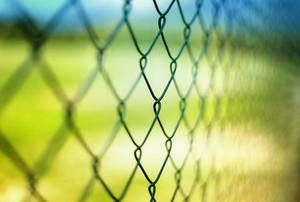 If you have livestock, you will know how important is to have your barbed wire fence in good condition.